Redline Tuning are pleased to announce that we are an official LINK ECU dealership. 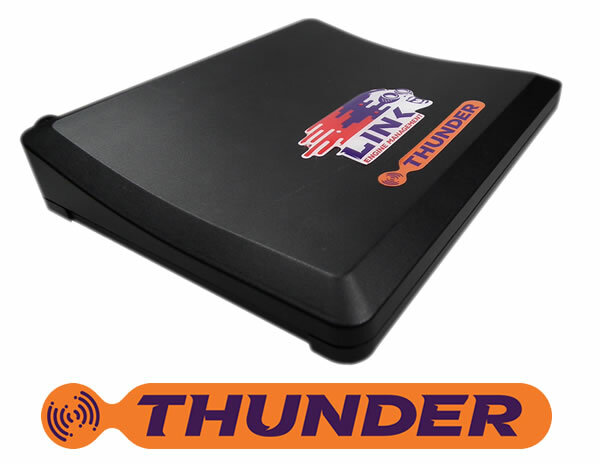 We have been tuning with various Link ECU’s for the past 5 years, tuning on average 2 vehicles per week and consider them to have an exceptional level of tuning capability with superior features that other ECU’s do not offer at affordable prices. These are designed to be installed in virtually any application. 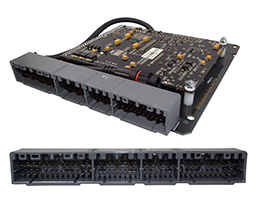 They have numerous multi-purpose inputs and outputs to allow connection to a wide variety of different sensors and output conditioners. In nearly all applications, Link Wire-In Engine Management systems use factory engine position sensors eliminating the need for complicated expensive installations of sensors on the crank and/or cam. 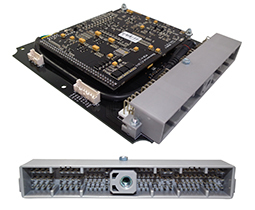 These systems are ideal for applications where no factory ECU exists (such as re-powers or engine swaps), or where a Plug-In Engine Management System is not available or where a more advanced engine management solution is required. G4+ Xtreme Engine Management - The ultimate in all fields of engine management, G4+ Storm Engine Management - Built with cost in mind but retaining all the functions normally demanded by both tuner and driver, G4+ Atom Engine Management - Entry level engine management (below are a few of the Wire in Link ECU's). Now with eight ignition drivers with variable cam control and eight analog and three temperature inputs. Eight peak & hold fuel drivers, eight ignition channels, e-throttle, dual knock, our most powerful ECU. Four fuel & four ignition channels. Fantastic value for money with a reduced number of inputs/outputs? LINK - Plug-In Engine Management. These are dedicated Engine Management systems built for a specific vehicle. 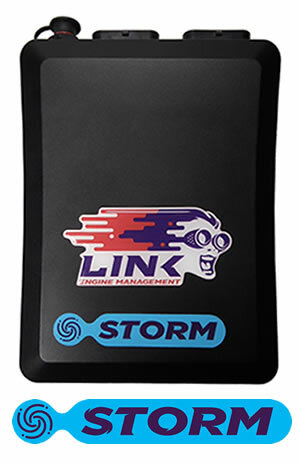 If you dont want to modify your vehicles wiring system Link offers a large range of Plug-In Engine Management solutions. These systems offer minimum installation. 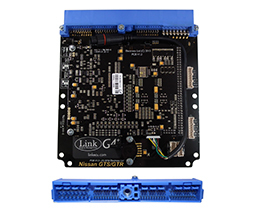 Link’s Plug In engine management systems replace the circuit board inside the factory ECU enclosure. This provides an unobtrusive means of fitting a fully programmable engine management system to your vehicle without any permanent modifications and a completely invisible install. 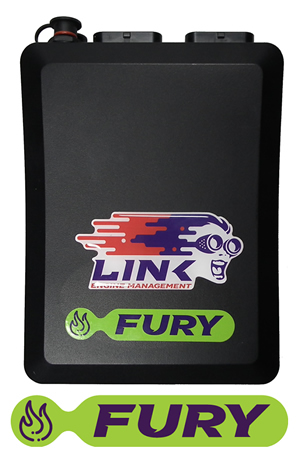 Link Plug In Systems give all the benefits of a fully programmable engine management system while still retaining features present in the factory system such as air conditioning control, carbon canister purge and idle speed control. As an additional advantage, Link's new generation of Plug-In Engine Management Systems include additional connectors allowing extra inputs and outputs to be used for advanced features, some plug ins allow removal of the engine Air Flow Meter and features such as Anti-Lag and Launch Control. 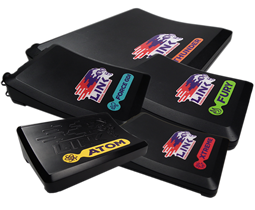 (below are a few of the Plug In Link ECU's). 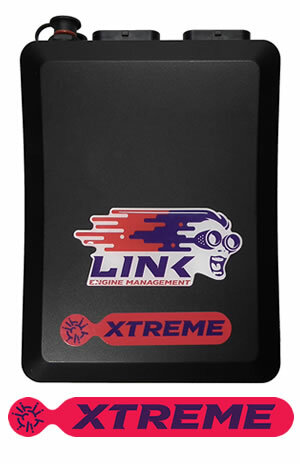 For more information on all Link Products visit LINK ECU or call us here at Redline Tuning for ordering. 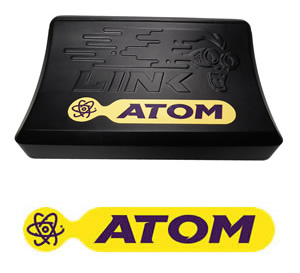 ?you can purchase your LINK ECU on our online shop.